Enjoy your favorite spirits, sherry or brandy in a suitable liqueur glass! Indeed, it is the only way to fully savor the sweet aroma of a liquor made from fruit or a herbal water made from herbal plants! 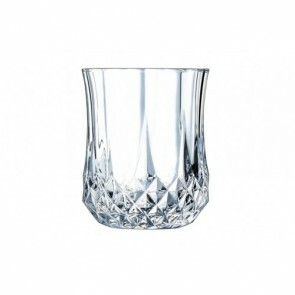 This type of digestive glass is available in various shapes and sizes. 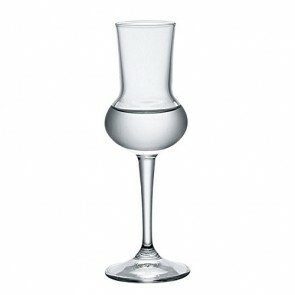 You may wish to renew your glassware and hence and hence enhance your tabletop with these elegant liquor glasses? Indeed, Az boutique features barware and glassware items at very competitive prices! Generally made of transparent glass, the liqueur glasses also called the schnapps glass has two main forms including the stemmed glass and glass called the shot glass. 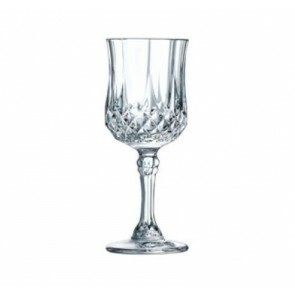 The stemmed glass is generally used as brandy glasses or sherry glasses. Cordial glasses which are stemmed glasses typically smaller than the wine glass are used for this purpose. The shot glass is actually surmounted by a small slightly rounded base. 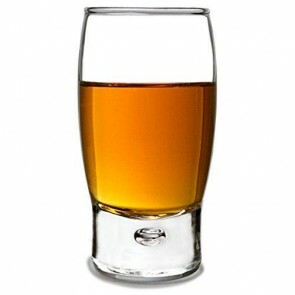 The shooter glass is the most widely used liquor glass. With its small size and its small capacity, shot glass has the same functions as traditional shot glass. Its small size allows to concentrate the aromas whether floral or sweet and allowing to taste your perfumed liquor in an optimal way. As far as the material is concerned, the liquor glass is made of glass, which is the material of choice! But if you want to dazzle your guests for example, opt for a colorful glass or crystal glass which showcases elegance for your liquor service! And if you are looking for an original gift to offer to a liqueur connoisseur why not opt for a shot glass set along with a decanter set? Enjoy your favorite beverage in liquor glasses from brands such as La Rochère or Luigi Bormiolli. Available in a variety of finishes, these glasses collections will definitely glam-up your tabletops! How to enjoy your digestive drink? To fully appreciate a spirits glass appeal to all your senses: eye, nose and mouth. Observe the visual appearance and the, translucent color of your beverage. Depending on the evolution of the liquor, it will take different shades ranging from bright yellow to brown with many shades in between including amber, honey or gold copper. Gently and deeply moisturize your brandy without spinning your glass and enjoy the wide range of aromas. Then, dip the tip of tongue and enjoy a sip without keeping the liquid too long in your mouth to avoid anesthetizing your taste buds. 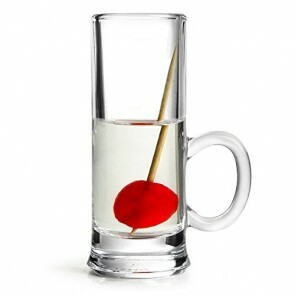 And if you are home bartender, you will be delighted to our timeless bar accessories and drinkware which will take your parties to a whole new level. From the old-fashioned glass, the brandy glass, the whiskey glass, the champagne glasses, tumbler to the decanter, cocktail spoon, highball glass, red wine glass, tequila shots or white wine glasses.